Grief Diaries. Dedicated to sharing the intimate side of loss, Grief Diaries was born and built on the belief that shared sorrow is half a sorrow, and our scars show others they can survive. Open to Hope. A non-profit foundation with the mission of helping people find hope after loss. Option B. Grief is one of the most universal human experiences, but all too often, no one talks about it. Here you’ll find personal stories that deal with loss openly and honestly. 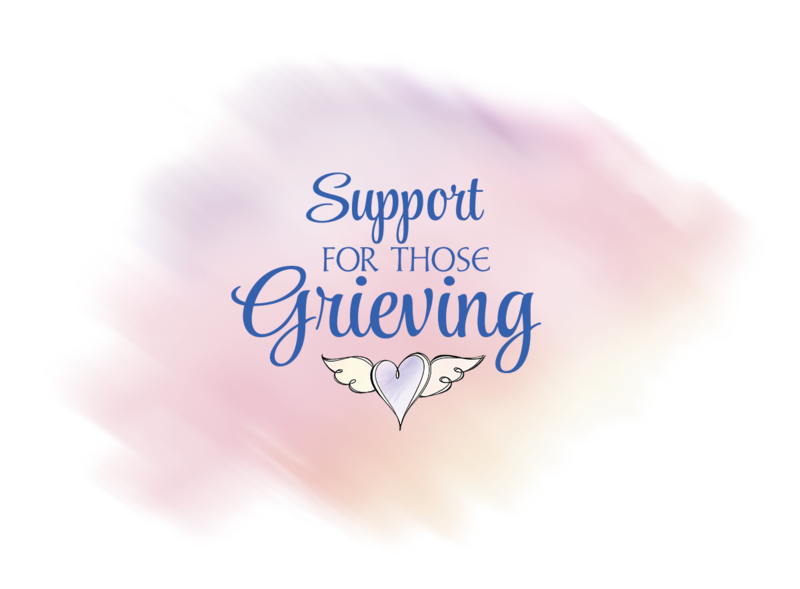 GRASP (Grief Recovery After A Substance Passing) provides resources and support groups for families and individuals who have lost a loved one to substance abuse or addiction. The Association for Pet Loss and Bereavement if you’re mourning the loss of your special furry friend. The Light Beyond offers support for those who have lost someone to drunk driving.